AUSTIN, Texas, Aug. 20, 2018 /PRNewswire/ — MeetEdgar, a leading social media publishing application for small businesses and entrepreneurs, announced today a new feature that automatically writes and publishes a variety of social media posts for their users’ social media accounts at the push of a button. 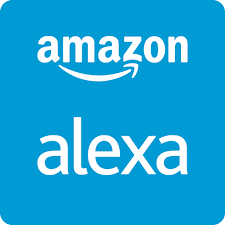 The application will leverage natural language processing to read content from a provided URL and pull out relevant, quote-worthy text to create social media posts. MeetEdgar is a leading social media publishing application for small businesses and entrepreneurs. With the ability to publish to Facebook Pages, Facebook Groups, LinkedIn, and Twitter, MeetEdgar serves marketers around the world by managing and automating their social media content. 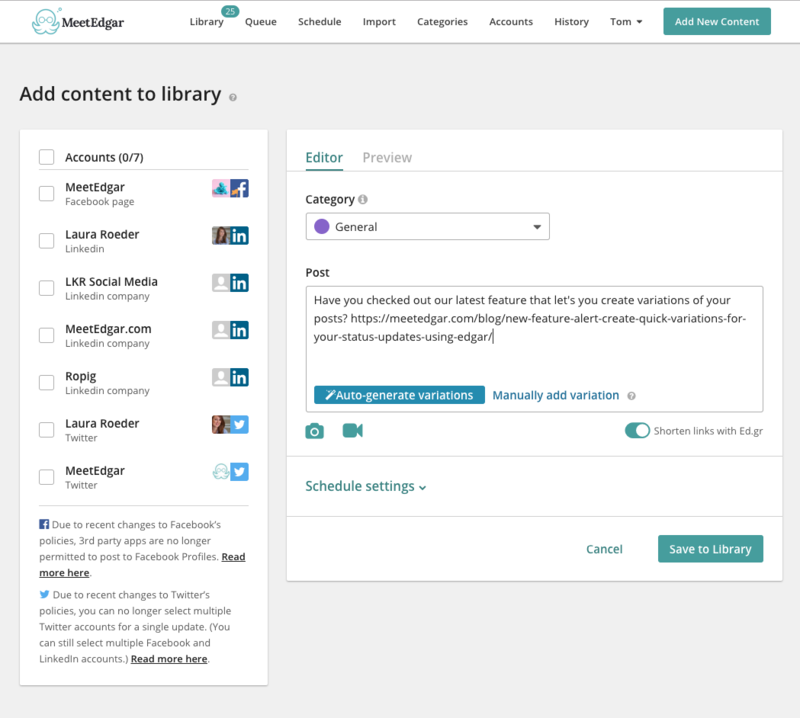 MeetEdgar’s smarter publisher allows marketers to organize their content into categories and schedule posts based on those categories, saving hours of time every week. MeetEdgar was recently recognized, in its second consecutive year, as a fastest-growing company on the Inc 5000 list. To learn more, visit www.meetedgar.com. 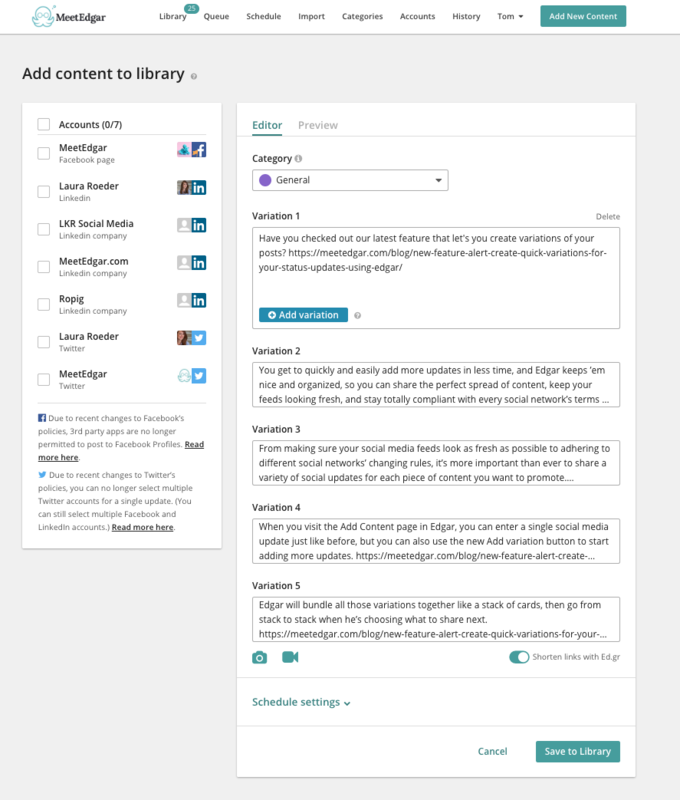 MeetEdgar’s post composer allows users to create variations of social media posts in one place.